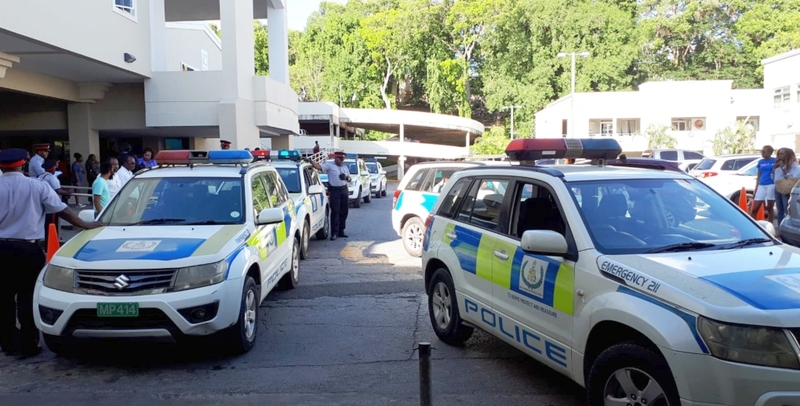 With today's fatal shooting in a shopping mall located in Christ Church, Barbados records its 20th homicide for 2019. 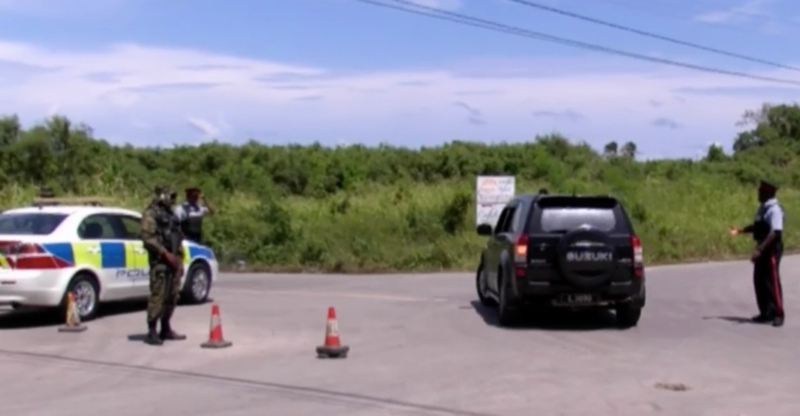 Today's incident has sent shock waves through Barbadians, who are all expressing disbelief at the fact that the shooting occurred within a public space during regular business hours with witnesses in numerous directions. Most people on social media are questioning the "boldness" of the perpetrator or perpetrators. Police and detectives are still on the scene trying to piece together the scenario that led to a young man's demise. Yesterday's fatal stabbing in Silver Hill left a family mourning the death of 34-year-old Edward Chase of Gall Hill, Christ Church. Meanwhile, the most recent fatal shooting prior to today's, was a double murder on Sunday, March 17, 2019. 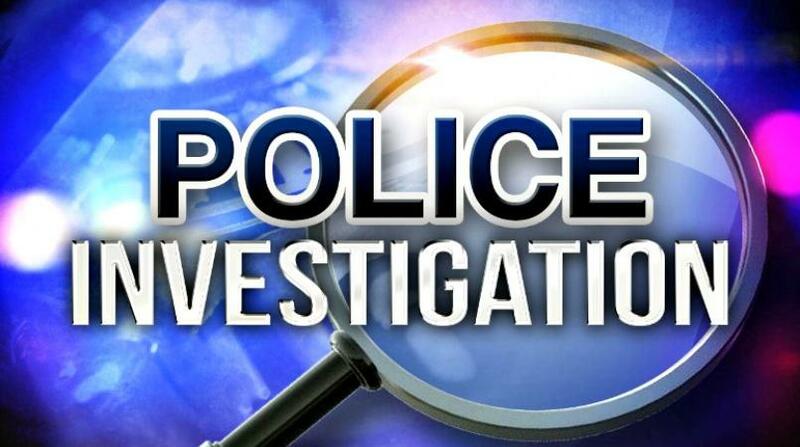 In the wake of the fatal shooting around 2:00p pm, today, Thursday, March 21, 2019, some persons are sharing rumours less than two hours after the Mall-shooting about incidents in Kendal Hill and Rendezvous, however, police have not confirmed such. Police have shared with Loop News however, that police exercises are being conducted in those areas at present. Barbados' tally for murders to date in 2019, has surpassed the figures for both 2018 and 2017. By the start of April, 2017, the murder toll stood at five, and by April 5, 2018, the murder toll was eight. A total of 183 murders were recorded across the island up to February 23, compared to 228 murders over the same period last year. That is a 20 per cent decline. 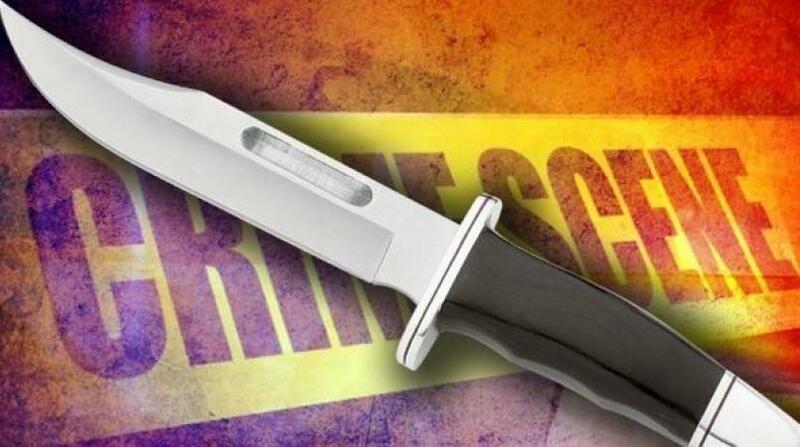 St. Lucia has recorded five murders for the year to date. The latest victim of homicide in St Lucia was identified as Stan Pistol, 51, of Cedars, Castries. Pistol sustained multiple gunshot wounds at a supermarket that he co-owned on Wednesday, March 13, 2019. Editor's Note*: Every murder is a homicide but not every homicide or unnatural death is a murder, as a perpetrator could be charged with manslaughter and not murder when cases go to trial depending on the circumstances surrounding the fatality.